Every industry tends to have a market giant, that’s usually a leading brand which customers, critics, and analysts have grown to know for years. The attained height of these brands gives them an edge even with little or no advertising. Thus the position of such brand leaders within their industry is so enviable that marketing and advertising become crucial drivers for other businesses who want to compete. This is simply the best way to describe the current status of the pioneer and leading brand in the cryptocurrency market Bitcoin. It was established almost a decade ago to distort the established order of relying solely on banks notes or coins from financial or political institutions to conduct financial transactions or make online payments. It’s safe to say that being the pioneer cryptocurrency, the impact of Bitcoins among the different strata of the society is a normal phenomenon, even to the extent that, some traders and investors in some quarters occasionally liken the word Bitcoin to cryptocurrency. The invention of Bitcoin further paved way for the creation of other cryptocurrencies widely referred to as Altcoins or “Alternative coins”, with their goal being to deploy other means aside Bitcoins in running the cryptocurrency trade. Hence, the intention of this piece is to rightly ascertain if there’s any Cryptocurrency that’s capable of usurping the heights Bitcoin has attained in the crypto market. 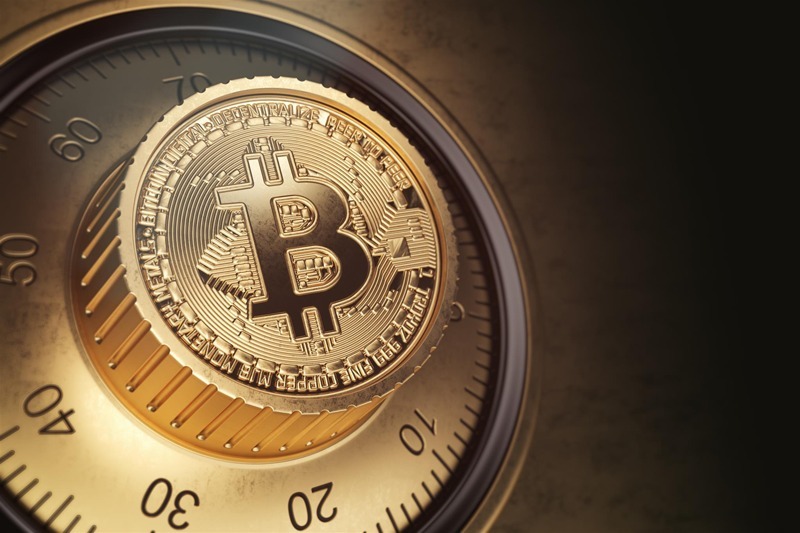 Largely Bitcoin has been a success story with its mode of operation which revolves around the Blockchain technology, this system functions in a way that reduces any form of fraudulent activities or theft perpetrated as every user is in control of the daunting task of maintaining security. Interestingly, similar to Bitcoin, Altcoins deploy the use of Blockchain though differently. The successes attained by Bitcoin in terms of marketing capitalization, awareness and innovations sometimes makes the thought of value loss or being replaced by Altcoins a difficult nut to crack. 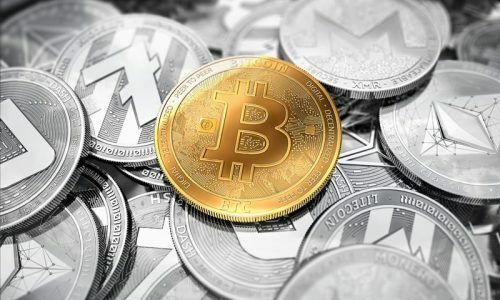 However, with Bitcoins maintaining the “Gold” cryptocurrency status as at the time of writing, a few snag that can lead to its dethronement by Altcoins include; newer discoveries by individuals that could be a game changer for Altcoins, few amount of transactions achieved per minute, and the increased volume of electrical power required for the mining process. Here are some many analysts have predicted may overtake Bitcoin. 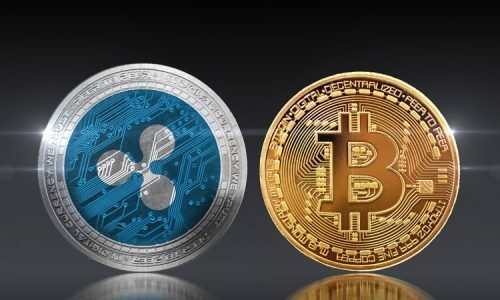 One of the leading lights in the cryptocurrency trade and Altcoin is the brainchild of Chris Larsen known as Ripple, it operates strictly in connection with valuable entities such as banks, financial institutions, gold, silver or oil. This, in turn, guarantees stability, security, and stability for the cryptocurrency. Compared to Bitcoin which ensures security by including evidence of the transactions in all the copy of blockchain. On its part, to ensure the privacy of clients, Ripple keeps a type of system in semblance to a ledger. Ripple enjoys optimization for present day commercial activities, with affordable transaction costs and increasingly high speed regarding transaction process time compared to Bitcoin, Ethereum or any other type of cryptocurrency. The speed of transaction on Ripple compares to that of most credit cards. Based on the aforementioned mode of operation, Ripple guarantees more efficiency and transparency. When observed carefully, the large quantity of Ripple uncirculated if deducted from the trading books, some will conclude that Ripple in a way outshines Bitcoin in terms of a unit. Considering how useful Ripple is and the strong backing it enjoys from organizations such as banks and financial institutions, Ripple unarguably has some measure of safety. Were Bitcoin to cease in operation or become rested, Ripple possesses the wherewithal to take the mantle of leadership in the crypto market. Coin limit: This is one of the major difference between the duo of Litecoin and Bitcoins. While Bitcoin is said to have a total of 21 million coins at the completion of mining. Litecoin consists of an expansive figure, as its coin limit is a total of 84 million coins. Speed: Aside from coin limit Litecoin is also much faster than Bitcoins in terms of transaction timing, Block mining in Litecoin is effectively done within 2.5 minutes, it takes a whopping 10 minutes for Bitcoin to conclude block mining. In proof of work and Algorithm, the duo also share a distinctness. Bitcoin deploys the usage of an algorithm regarded as SHA-256 while Litecoin makes use of a Scrypt algorithm. Capacity: In terms of work capacity, Litecoin possesses an increased capacity to handle more volume of transactions per time compared to Bitcoin. It doesn’t go without saying that Bitcoin requires a bit of innovation to help its code-base progress and to achieve as fast as Litecoin. Having said this, Litecoin has held sway as a rightful challenger to Bitcoins and giving the chance from a possible downslide of Bitcoins, Litecoin possesses the requirements to lead the cryptocurrency market. 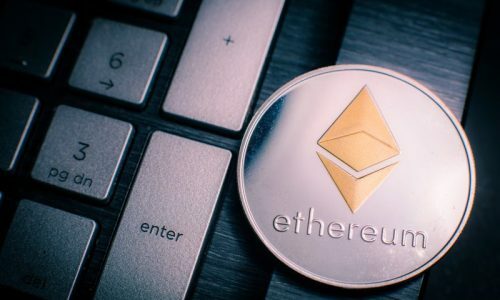 Since its emergence in 2014, another main rival to Bitcoin is Ethereum, as it provides an opportunity for other cryptocurrencies to ensure they do not require to own a blockchain technology alongside Ethereum’s token, known as Ether. Ethereum is high up there in terms of investment chance, increased time of a transaction, and extremely dedicated development team. The Ethereum development team refuses to be regarded as a cryptocurrency, emphasizing that Ether coin is just an offshoot of their project, However, the fact that Ethereum bears a form of similarity with other cryptocurrencies for the aim of financial transaction and investment is indisputable. The builders in Ethereum are in communication with the Russian government and financial institutions, as the country’s huge interest in crypto has been evident via Ethereum’s market capitalization. Ethereum is also considered to be one of the holders of the market’s largest shares, and has been widely tipped to equal Bitcoins.